A few months ago, we held a competition to see what use case ideas our community could come up with. All of the submissions and ideas were great, and it was definitely tough choosing the top 4. 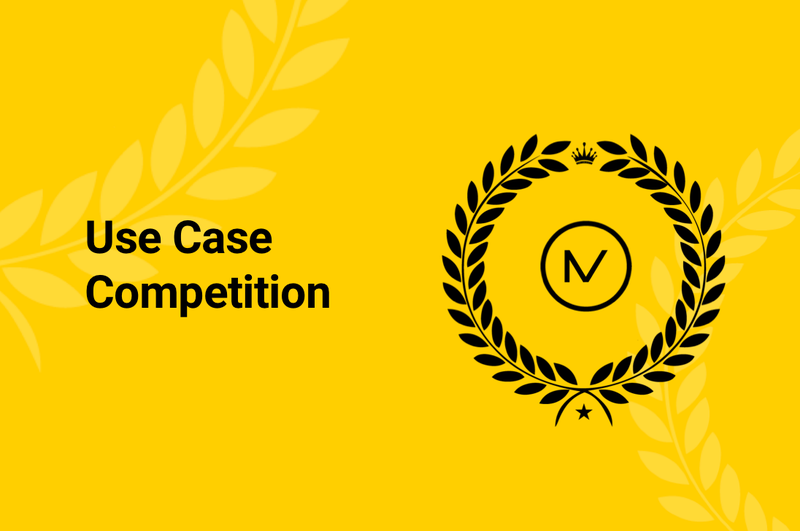 Without further ado, here are the four winners of the Mind AI use case competition! “If Mind AI collaborates with nucleus vision and deploy in major retail stores like chrome store, reliance digital, etc, they would harness the usage of both cryptocurrency and data analysis in consumer life, since NV is already in data consumption/analysis, Mind AI could add the major benefit of AI and make process more simple and quick! Imagine a consumer walking in clothing store, while nucleus vision would get the details of customers using NFC, Mind AI could pull out the details of consumer expenses habit, prior taste and choice variability! Making retailer a great boon of consumer taste and could serve better. Our input: We loved this use case mainly because this similar use case is something we’ve been thinking of for a while, and have established the strategic partnerships in e-commerce and retail to make it happen. Personalization is a must when it comes to any type of assistant tools, including a shopping assistant. Whatever other tools Mind AI works with in the future, we believe that we can use our contextualization abilities to better serve each individual. Our input: One of the main strengths of Mind AI is its ability to work with unstructured and incomplete data. Using this strength, combined with crowdsourced ontologies, to fight crime will be amazing. Our input: Cyber security is a broad field and while AI tools can certainly help many tasks related to prediction, prevention, detection, response, and monitoring, it’s often extremely complex to apply narrow AI tools toward more general aspects of security. In the future when Mind AI is beginning to acquire more domain specific knowledge, it will be able to use its reasoning capabilities to help evaluate and even reinvent ways to apply other AI systems toward a more comprehensive security system. Our input: Dealing with natural language is our forte. Language translations can get difficult even for multi-lingual humans, as each language has its own linguistic and cultural nuances. Certain expressions won’t make sense when translated literally, word for word. Mind AI understands the phrases it reads and understands the context of the language. This means that as long as it has the necessary ontologies in the other language its translating in, Mind AI will be able to convey the same context when the phrase is translated. We’d like to thank everyone who participated, and hope to see all of these ideas come to fruition. If anyone has any questions, please feel free to reach out to us on our Telegram Channel or email us!